Antonino Vadala, who appeared in Kuciak’s article in connection with the Italian mafia ‘Ndrangheta speaks out against the allegations against him. He was detained and interrogated by the police. He’s now threatening to take legal action in an effort to clear his name. “They picked us up like criminals, it would be enough if they called us or sent a summons,” Vadala complained in an interview with TV JOJ. Just days after the bodies of the murdered Ján Kuciak and his fiancé Martina Kušnírová were discovered, the police carried out extensive raids in the house of Diego Rody and Antonina Vadala, whom Kuciak wrote about extensively in his final article. “I’m prosecuted because I want to clear my name and my family’s name. We had nothing to do with murder or the government,” Vadala says. 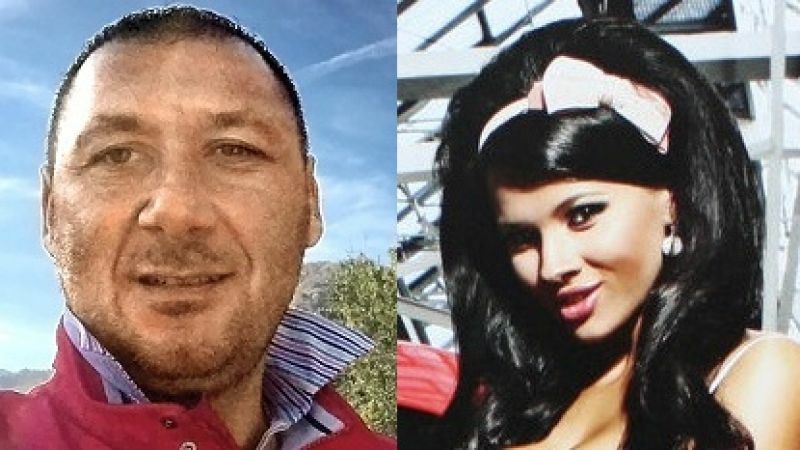 Vadala also denied that he obtained tens of millions of euros, and that he had a romantic relationship with Fico’s assistant, Maria Troskova. Did Freedom of Information Law Lead Killers To Jan Kuciak’s Door? Italian Police: Ndrangeta Mafia Laundering Money in Prague!